Being a mom is hard. 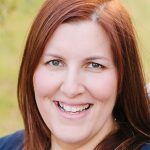 No matter if you are a stay at home mom, a work outside the home mom, or a work/stay at home mom, there is no doubt that you have a ton of things pulling you in different directions. You likely have so many issues tugging at your heart. Things like how do I find a work/life balance? Is my child getting everything they need staying at home with me? Am I spending enough quality time with my children? I understand, Mama. I am there with you. These are all questions I ask myself on a regular basis. It is very likely you are doing a great job at meeting the needs of work, family, friends, and kids. I hope that you are also meeting the needs of yourself. Finding ways to spend quality time in today’s culture can seem like an impossible task. You might be competing with work obligations, financial limitations, and technology. 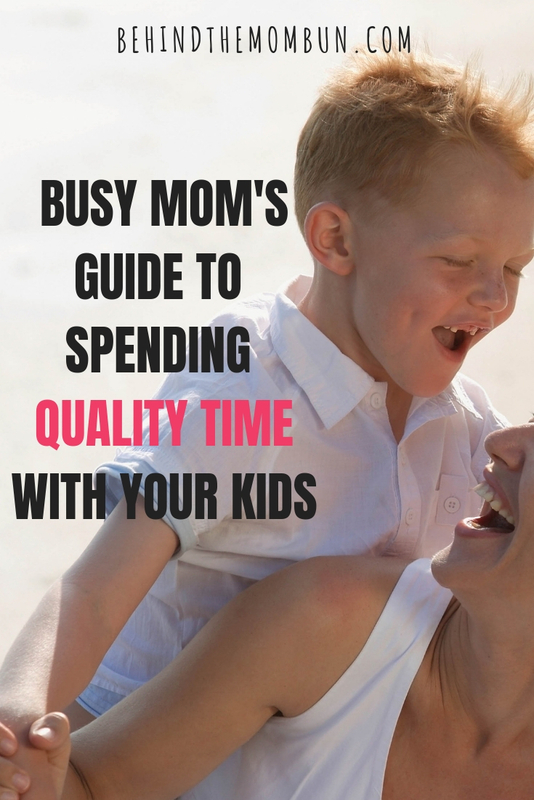 But there are some things you can do to make sure you are spending enough quality time with your kids. By nature, I am not a scheduler. I have never really kept a calendar. I was never someone who had those fancy little notebooks filled with small calendar pages of all my to-dos. It wasn’t until I became a mom that I realized that maybe there was something to this calendar keeping business. Taking a look at your week or month is helpful. Pencil in all of the must-dos like doctor’s appts, work obligations, school events, and self-care time. 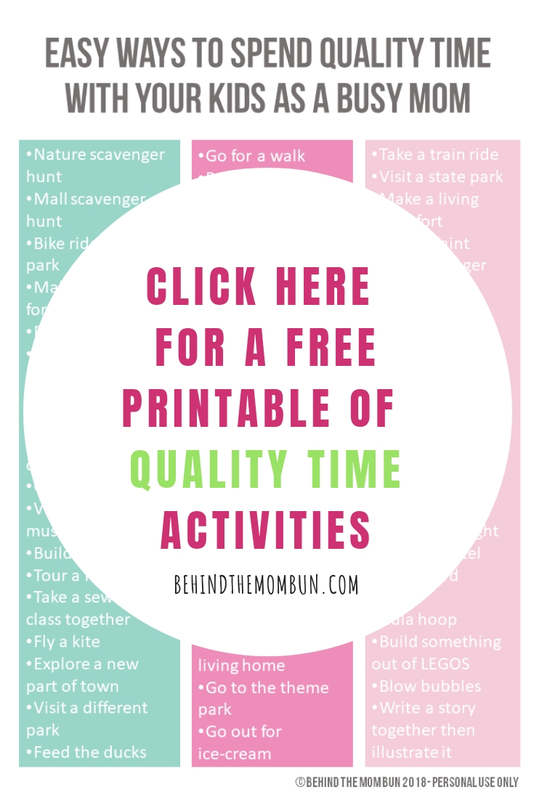 This will help you see at a glance when you can schedule some fun outings with your kids. If you are a little freaked out by schedules like say maybe they feel too confining it’s ok. The schedule isn’t set in stone. But there is some research that says people who schedule things are more likely to follow through. Keeping your child or children’s age in mind is important. What a three-year-old will love almost certainly will not appeal to a pre-teen. You know? That is ok. Sometimes it is just as important to spend one on one time with each of your kids as it is to spend time together as a family. With that in mind, there are many different activities that many children, including those of all ages, love. Check out just a few of those activities below. The zoo is the perfect activity to do with your kiddos. Most cities have zoos within a reasonable driving distance. They are relatively inexpensive so this activity won’t break the bank. Zoo trips are fun and exciting because they can last all day. They are also super educational. Most zoos allow you to bring a little cooler. You can pack your lunch in the cooler and picnic beside the giraffe exhibit. Your kids will think that is totally cool and you will be Mom of the Year. Bowling is another family-friendly activity. The best part about bowling is that it can be enjoyed by anyone over the age of three thanks to the nifty little gutter bumpers. You can grab food at the bowling alley and make a real night (or day) of it. Other activities that many children enjoy are visits to local parks and trails, museum visits, and sporting events. But honestly, it doesn’t really matter what you do. Your kids just want you. Messy hair, tired eyes, and all. 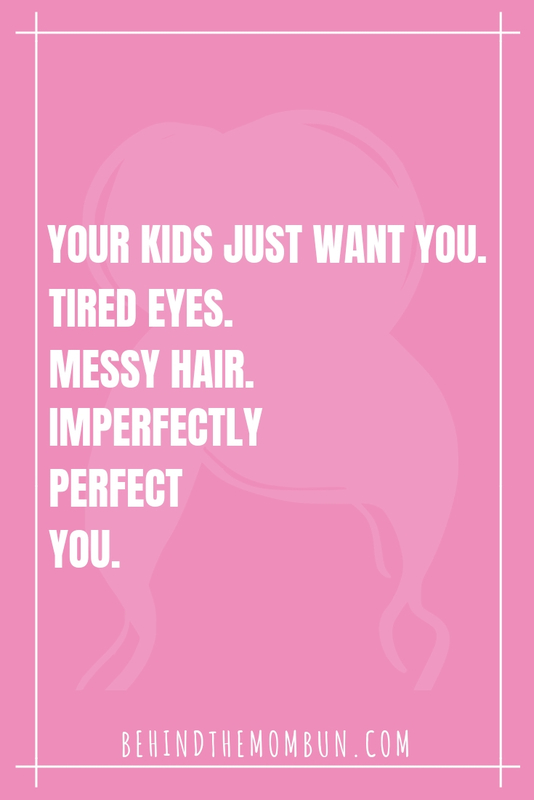 Imperfectly perfect you. If your idea of quality time is something mentioned above or whether it is cuddling on the couch in your jammies, the fact that they are with you is enough. You are enough. This is great! I love all the creative ideas. Great article! It’s a nice reminder of the simple things we can do with our kids that will make a big difference in their lives! !